Portable Toilet Hire in Leicester Nottingham and Derby. Portable Toilet Hire in Leicester, Nottingham and Derby. 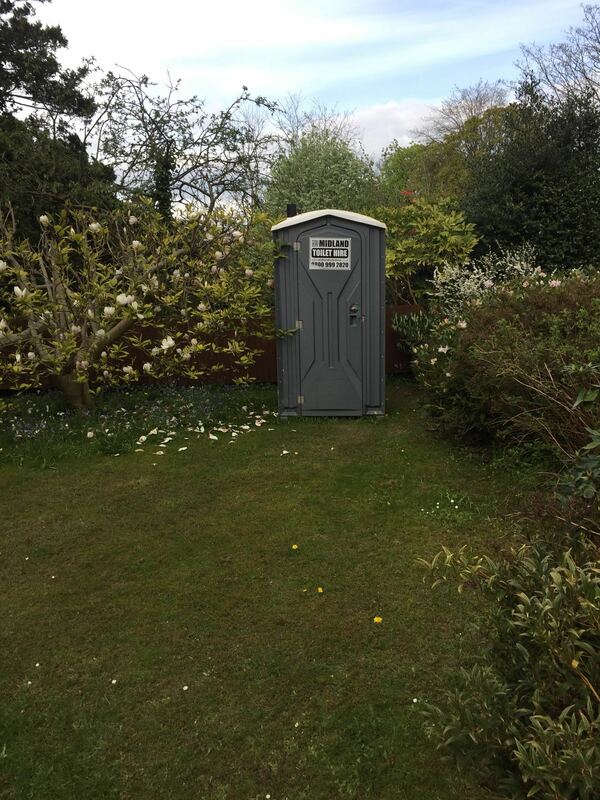 portable toilet hire prices – Midland Toilet hire can give you some of the best portable toilet hire prices throughout the Midlands. 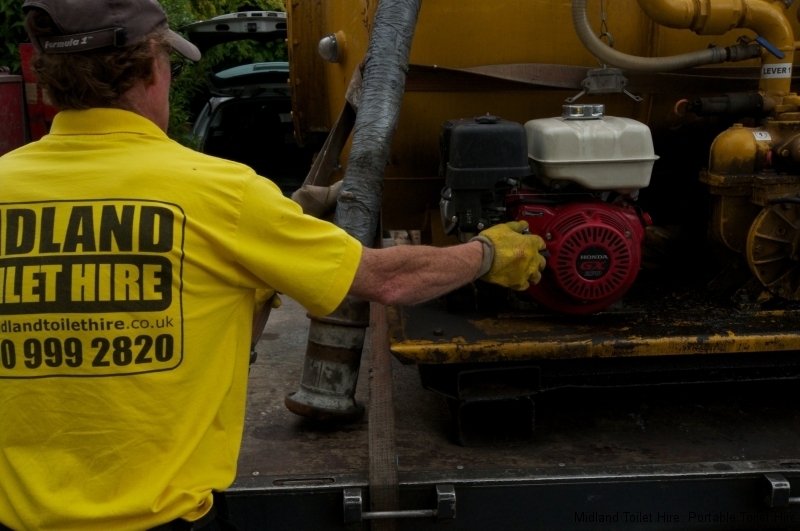 portable toilet hire prices – The are a lot of names for portable toilet hire. Portable Toilets are usually used where plumbing is not available.